On Saturday, UT hosted it's annual event inviting the public to come see what all the university has to offer. 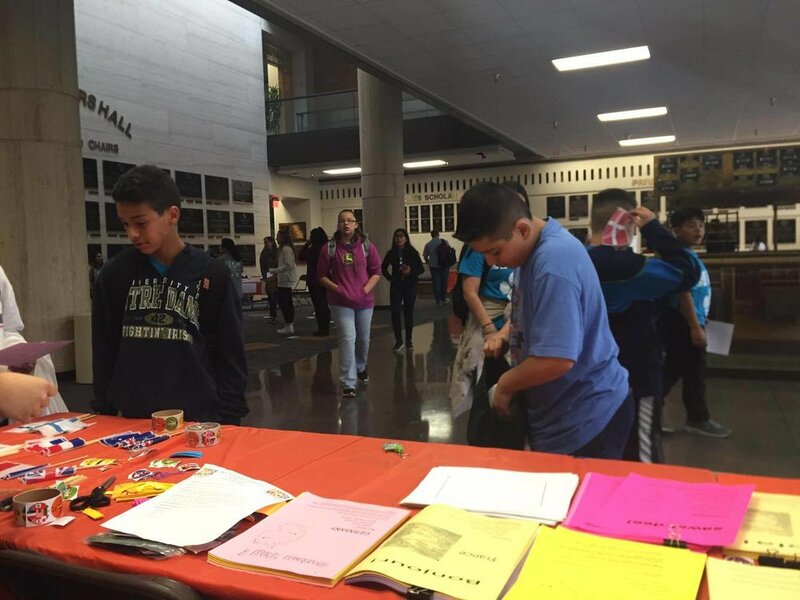 There were activities in every building, and in HBA students set up a booth in McComb's Hall of Honors. With a game similar to "pin the tail on the donkey", we encouraged students, from kindergarten to high school, to learn more about a new country.